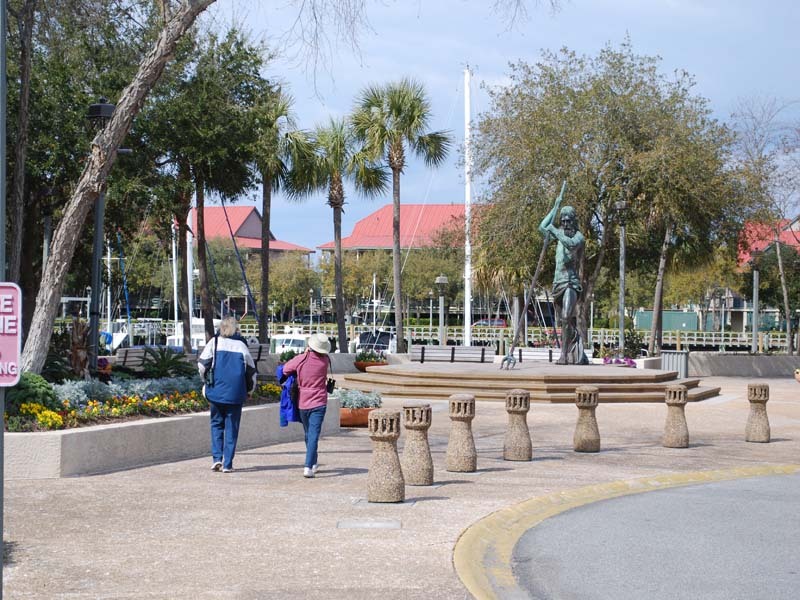 Coligny Beach Park and Coligny shopping center is the gathering area for visitors on the Forest Beach area of the island. The park offers easy access to the beach, has a vehicle drop off area, rest rooms, swings, and water jets shooting up for kids to frolic in (see attached picture). It is a great place to bicycle to and get on the beach for great beach riding.